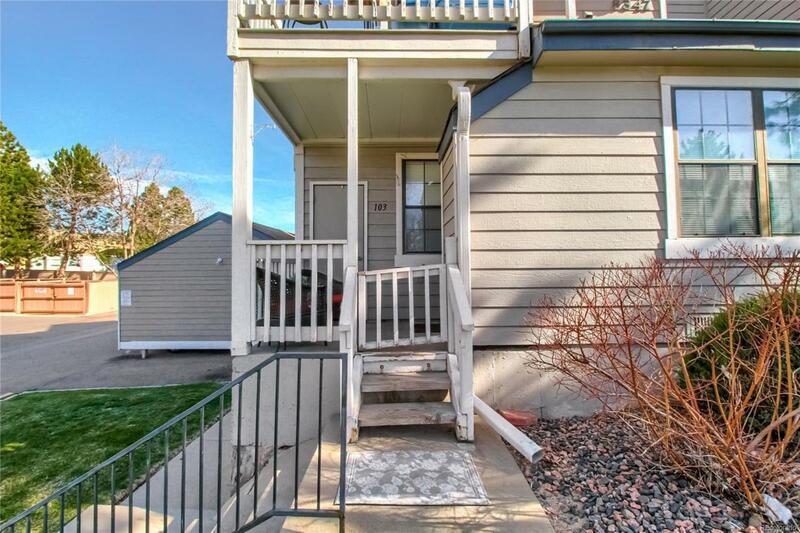 Rare Ground Floor Corner End Unit Condo in Littleton! 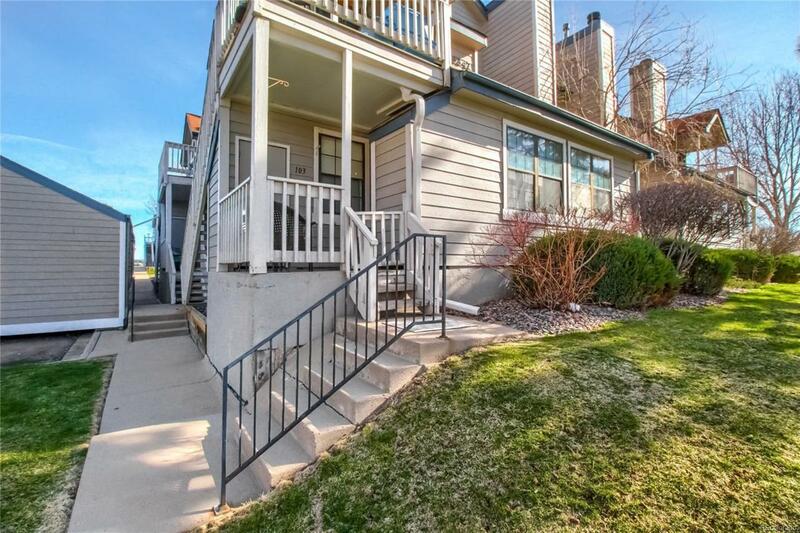 Enjoy the mountain views from the clean porch year round! 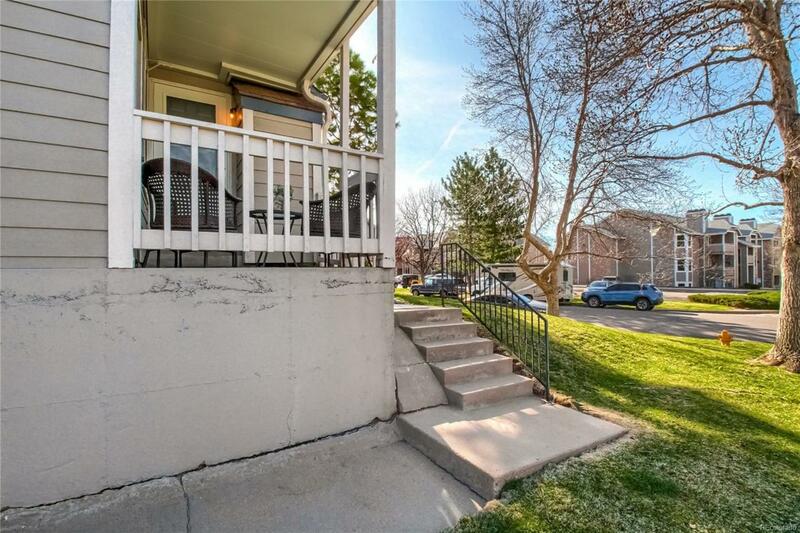 This condo features 2 bedrooms and 2 bathrooms. The kitchen features new appliances and lots of cabinet space. The fireplace in the living room is very convent during the winter months. 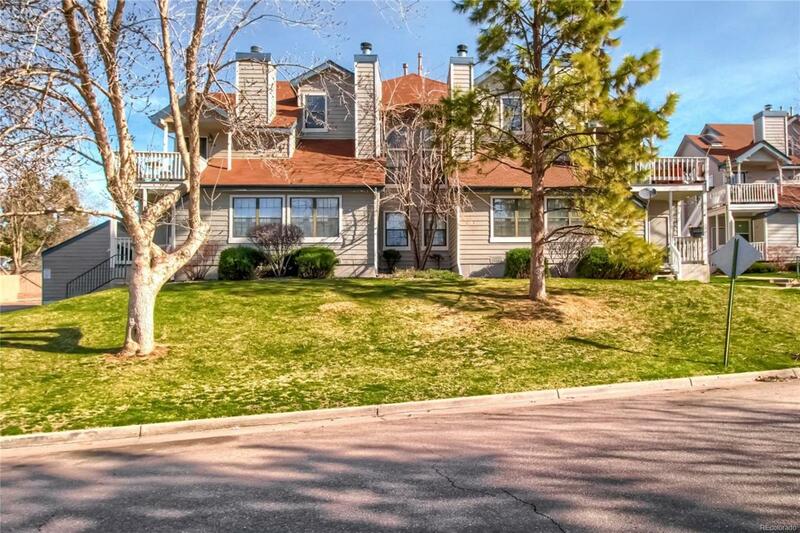 Don't miss out on this condo at a great price!